Amy created this first card for us today. 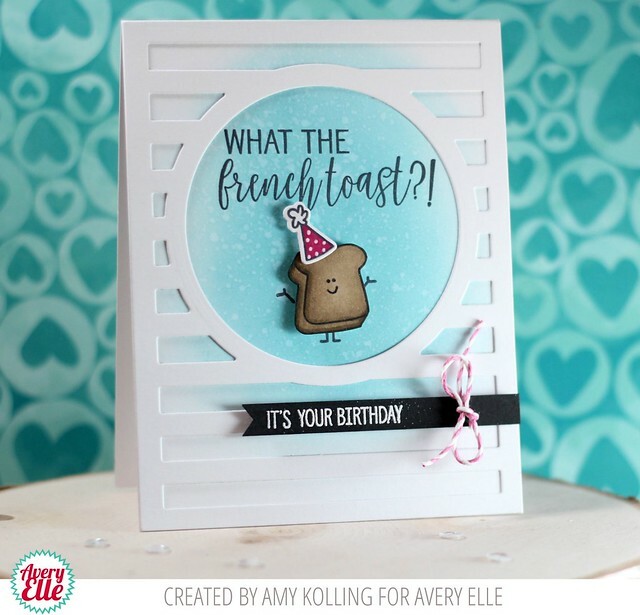 I love how cute the image looks inside of our Horizontal Stripes die cut and that sentiment is the best!! 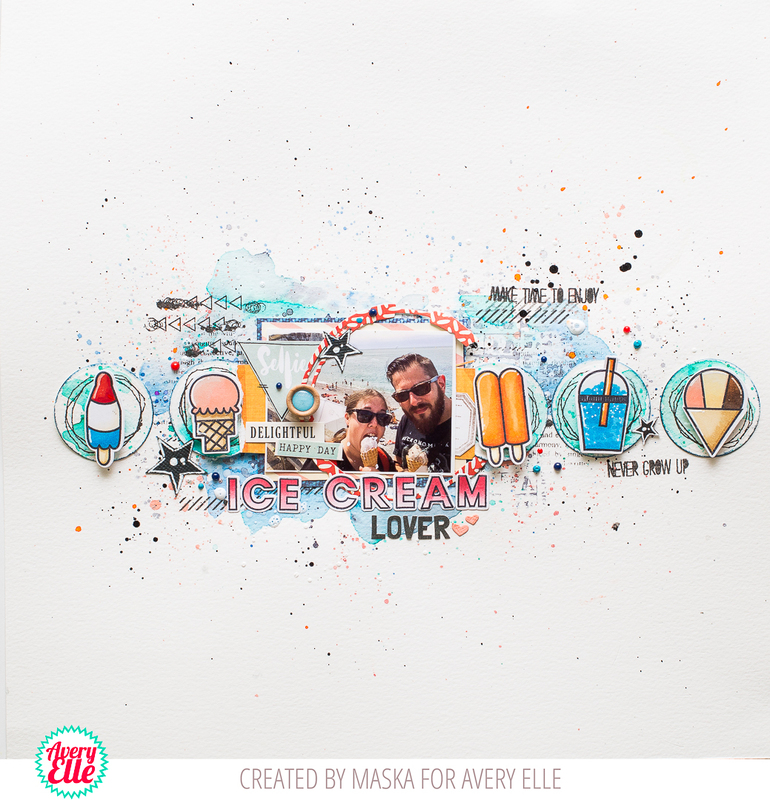 Maska created this next layout. I love how the ice cream treats look lined up in a row. Maska used our Modern Alphas stamp and die set to create the Ice Cream title on the page. I love how versatile this font is! It is amazing! This is such a fun card. Love it. great projects and I'm lovin' everything about that ice cream page, which SO applies to our crew! thanx for the inspiration!